First time using FC 1.1, I have used FC ion the past on still working great on websites. Problem I am having is, we use the standard FC checkout template and customize it slightly to sit with the clients website., nothing to fancy with the CSS. 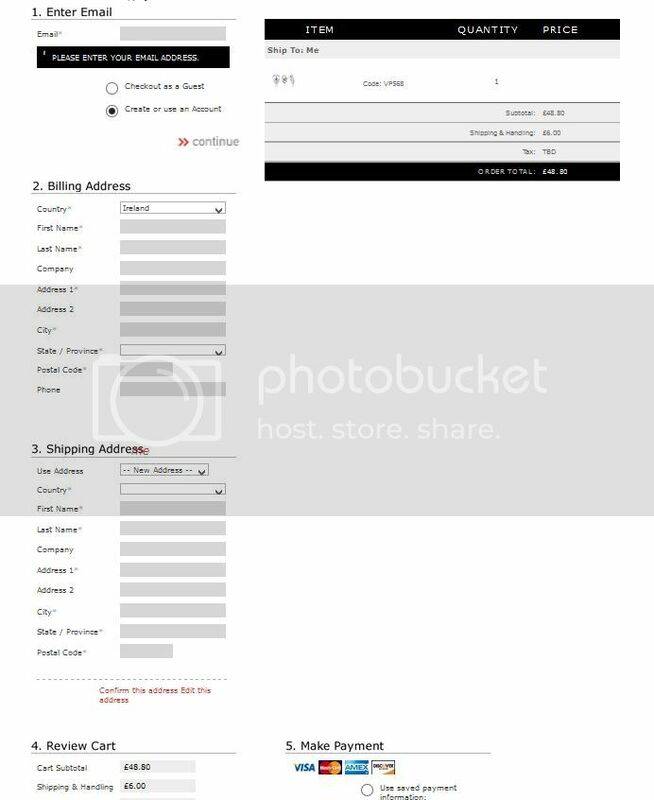 We are in the test environment with this clients website, we have created a checkout page, inserted the Cart and Checkout placeholders, all good, except for one thing. On the checkout page, we are getting the <!-- *********** fc_shipto_# : Ship To: ************* --> field displayed all the time, any other previous time we worked with FC, this would be a tickbox option under billing address, if the client was shipping to a different address other than their billing address, they would tick the box and the shipto form would display. I am puzzled to say the least, have checked that there are no JS conflicts, which there is not. Have insured I am using JS 1.9.0, I am using 1.82 on a few other pages as some other scripts require 1.8.2. You have multiship enabled for your store - and as part of that set up, the shipping address fields are always shown for all the different ship to addresses. Your own address ("Me") is considered a ship to address as much as any others, so that will always display. You don't have the option to 'Use a different shipping address' with multiship. Have you ever wasted 8 hours of your life and realize the error was jumping out at you but so obvious, you never considered it. I don't think I have ever ever done that in my-life, I can only assume I deleted it by accident as I use a boilerplate for starting out all projects .... and yes, it does have an opening and closing head. Glad you were able to find the problem!